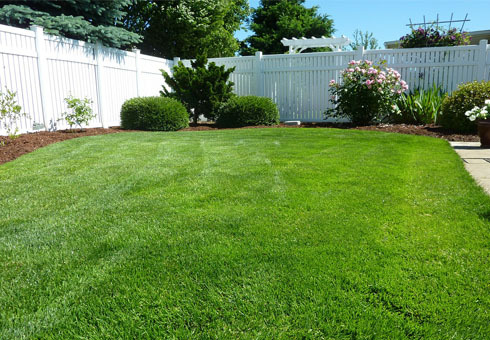 Our landscape services division, First Choice Land Care, LLC, provides all the services necessary to make your property look beautiful all year round. From landscape maintenance and planting to lawn care and design, our experts will create a customized plan to create the space of your dreams! Our landscape business currently serves residents in the North Shore areas of Fox Point, Shorewood, River Hills, Whitefish Bay, Bayside, Glendale, Brown Deer, Germantown, Cedarburg, Thiensville, and Mequon. 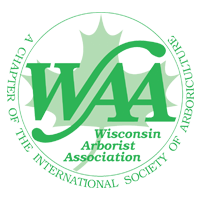 We also serve the western suburbs of Wauwatosa, Brookfield, Pewaukee, Oconomowoc, Chenequa, and Delafield. 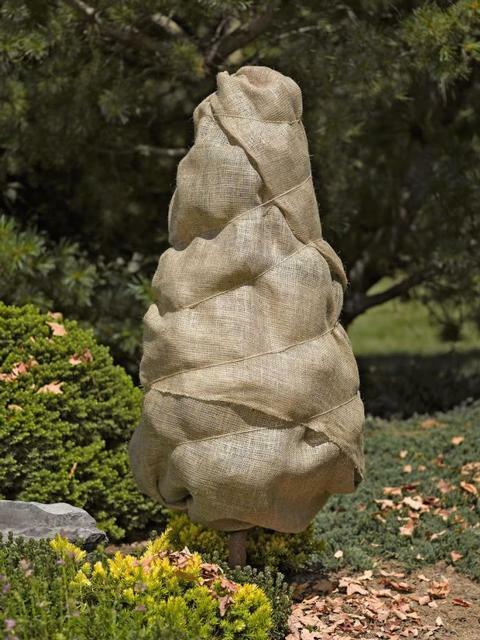 If you are interested in having one of our experts assist you with your landscaping needs, please contact us today!